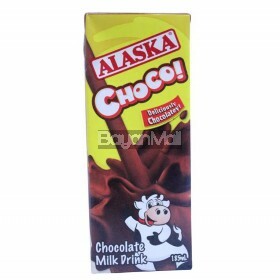 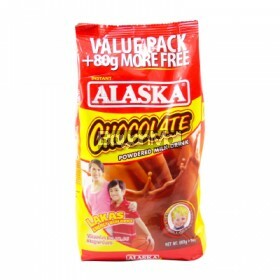 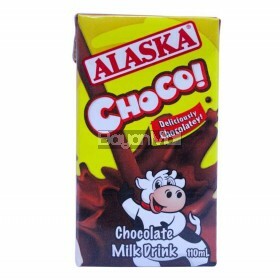 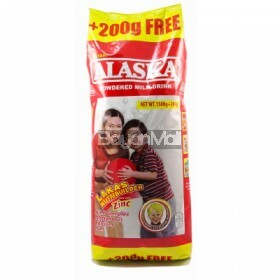 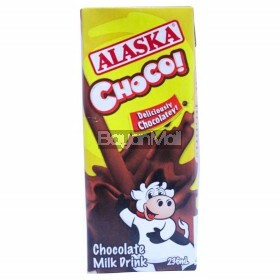 Alaska +200G free 1500G ..
Alaska Choco (Chocolate Milk Drink) 110mL ..
Alaska Choco (Chocolate Milk Drink) 185mL ..
Alaska Choco (Chocolate Milk Drink) 236mL ..
Alaska Chocolate Powder Milk Drink Value Pack 800g ..
Alaska Condensada Sweetened Condensed Cream Net Cont. 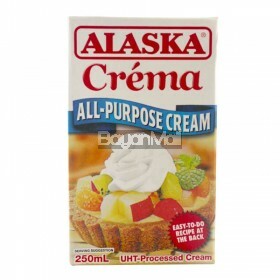 387g ..
Alaska Crema All-Purpose Cream (UHT-Processed Cream) Net Cont. 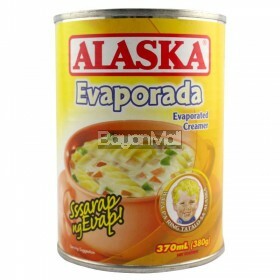 250ml ..
Alaska Evaporada (Evaporated Creamer) Net Cont. 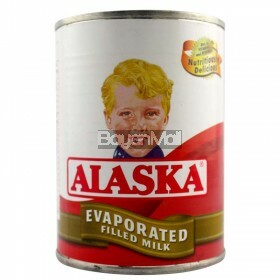 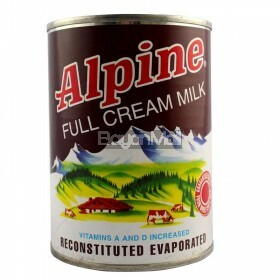 380g ..
Alaska Evaporated Filled Milk Net Cont. 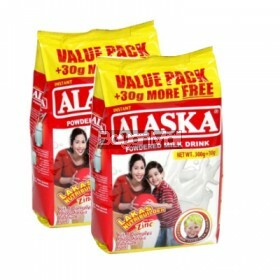 370ml ..
Alaska Krem-Top Coffee Creamer Net Wt. 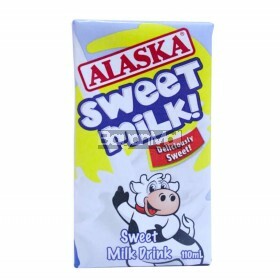 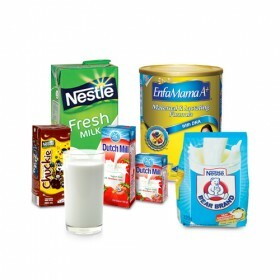 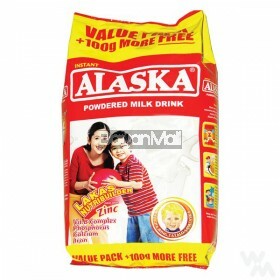 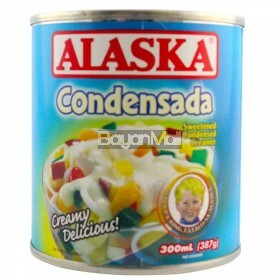 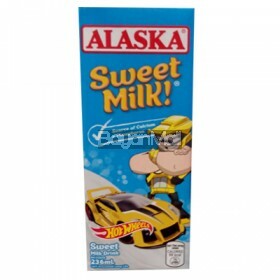 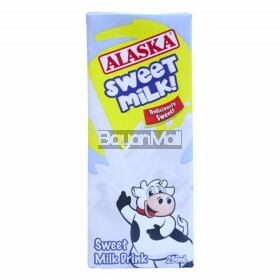 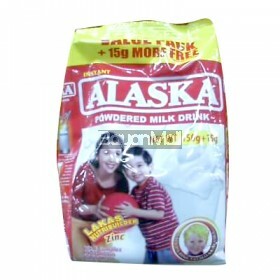 500g ..
Alaska Powdered Milk Drink 700g ..
Alaska Sweet Milk (Sweet Milk Drink) 110mL ..
Alaska Sweet Milk (Sweet Milk Drink) 236mL ..
Alaska Sweet Milk Hot Wheels 236ml ..
Alaska Value Pack 150g ..
Alaska Value Pack 300g ..
Alaska Value Pack 900g ..
Alpine Full Cream Milk (Reconstituted Evaporated) Net Cont. 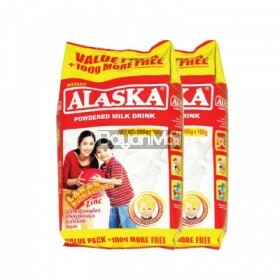 370ml .. 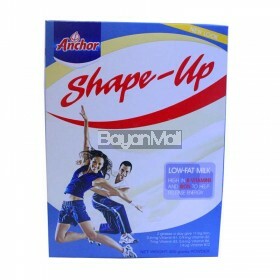 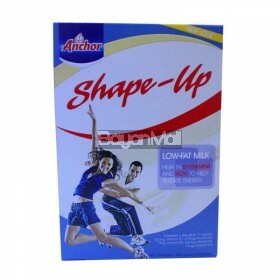 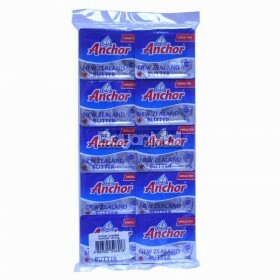 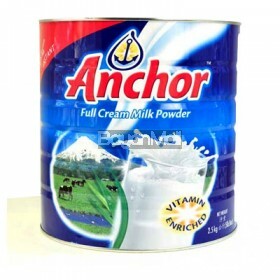 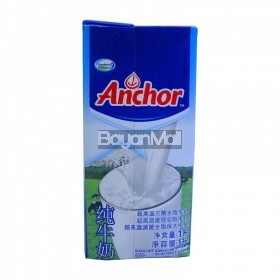 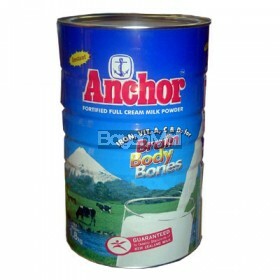 Description: Anchor Fortified Full Cream Milk 1.8kg .. 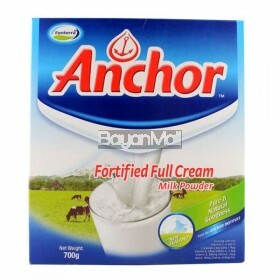 Description: Anchor Fortified Full Cream Milk 2.5kg ..
Anchor Fortified Full Cream Milk Powder (Pure & Natural Goodness) 700g ..
Anchor Shape-Up Low Fat Milk (Powder) 450g ..
Anchor Shape-Up Low Fat Milk (Powder) 800g ..
Anchor UHT Full Cream Milk 1L ..
Anchor Unsalted Butter 10x10g ..
Angel Condensada Sweetened Condensed Creamer Net Cont. 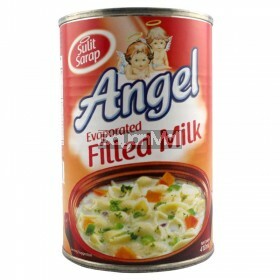 380g ..
Angel Evaporated Filled Milk Net Cont. 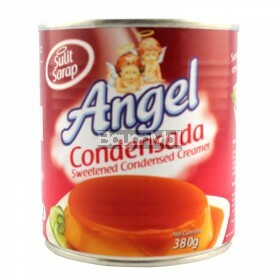 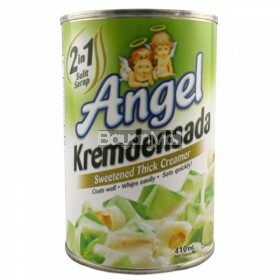 410ml ..
Angel Kremdensada 2in1 Sweetened Thick Creamer Net Cont. 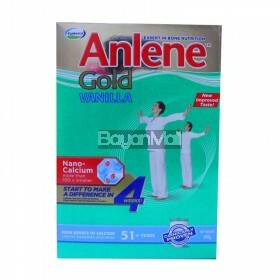 410ml ..
Anlene Gold Vanilla 51years Plus ..
Anlene Total Powdered Milk Drink (Plain) 180g ..